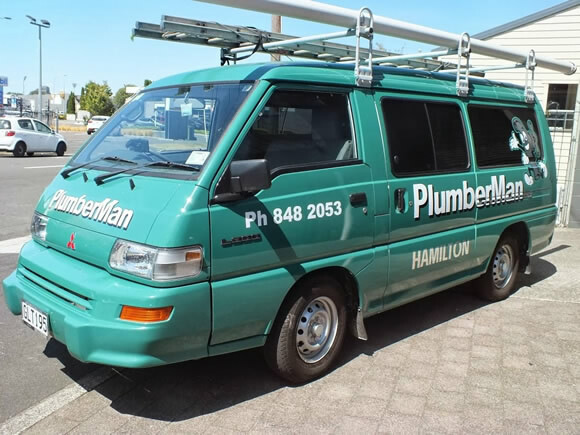 Plumber, Gasfitter, Drainlayer & Maintenance Specialists in Hamilton. If we don't arrive within one hour of the agreed time your first hour's labour is absolutely free! 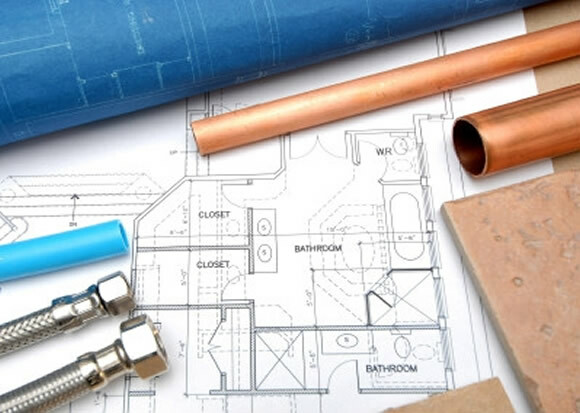 PlumberMan are proud to be an honest, reliable and professional company with on time plumbing. 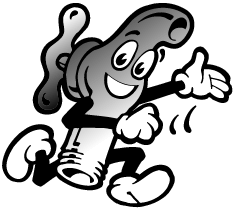 We promote that we come when we say or your first hour's labour on your maintenance job is free. 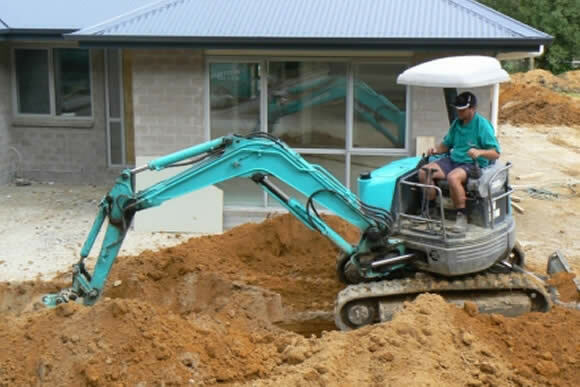 There is nothing more frustrating than waiting for a tradesperson who doesn't turn up on time or maybe not at all. We can book a time slot by agreement. Call us we are on our way!